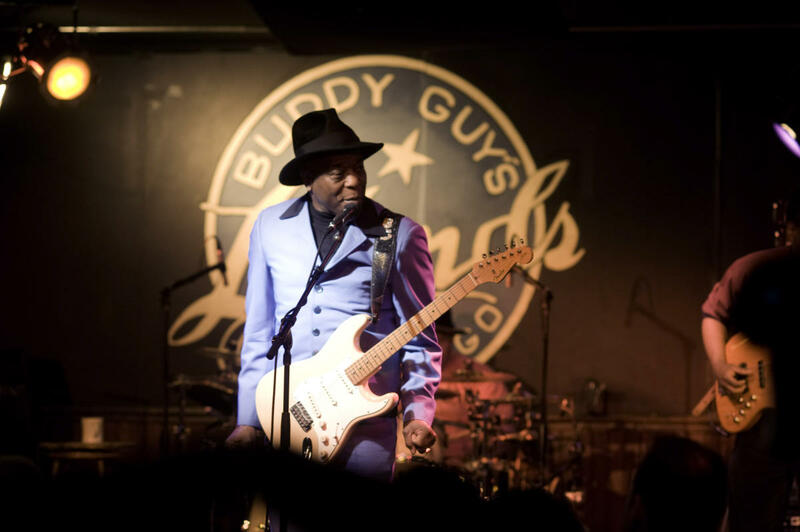 Give your guests a true Chicago experience and bring them to Buddy Guy's Legends for your next private event. 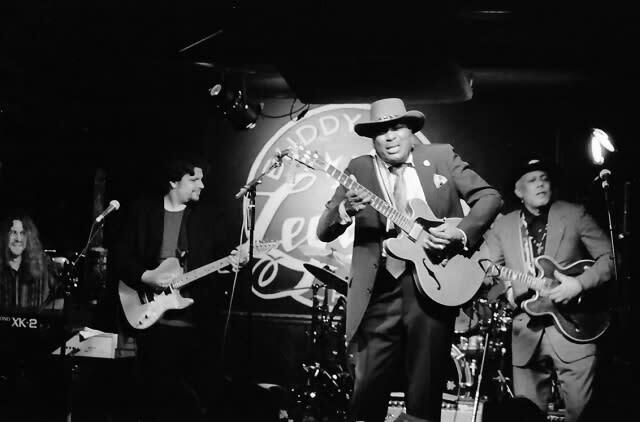 Voted Best Blues Club by CitySearch every year since 2005 - Buddy Guys is a great option for groups from 30-550. 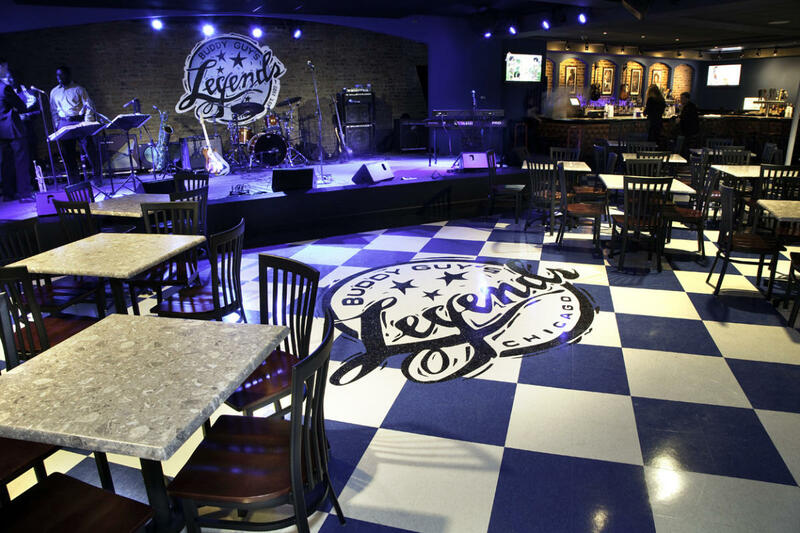 The stage at Legends has hosted some of the greatest musicians in the world including Eric Clapton, Stevie Ray Vaughn, & the Rolling Stones. 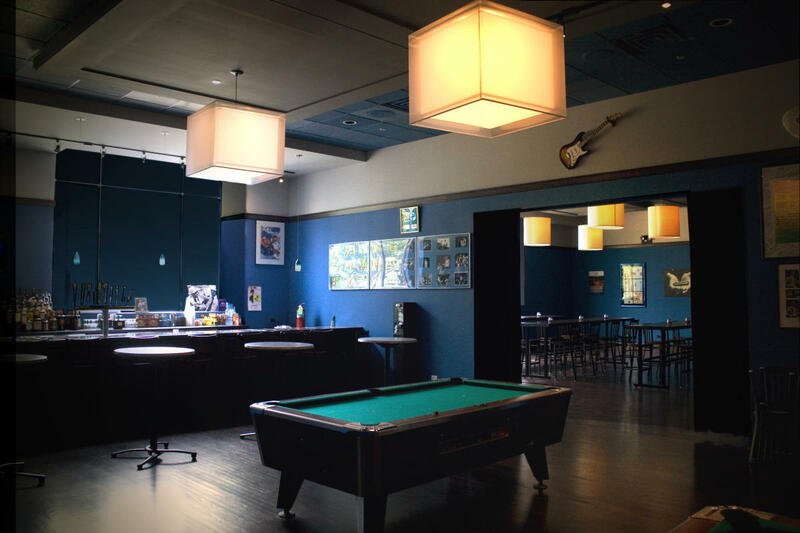 We feature a Cajun-style menu, premium bar, pool tables, and several options for live entertainment during your event. 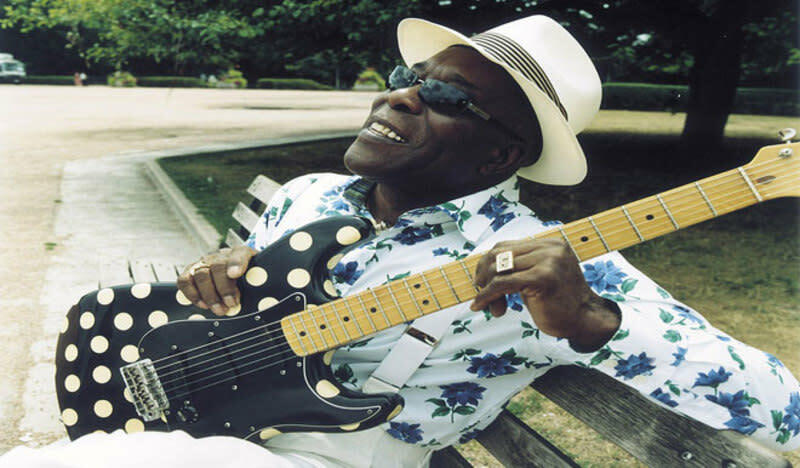 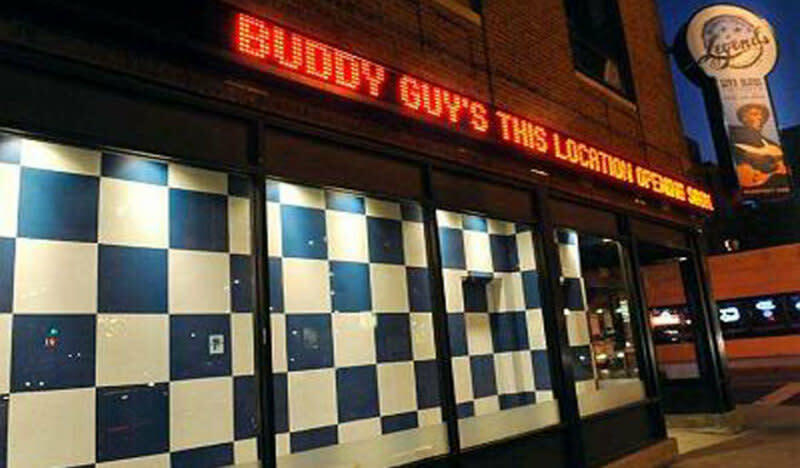 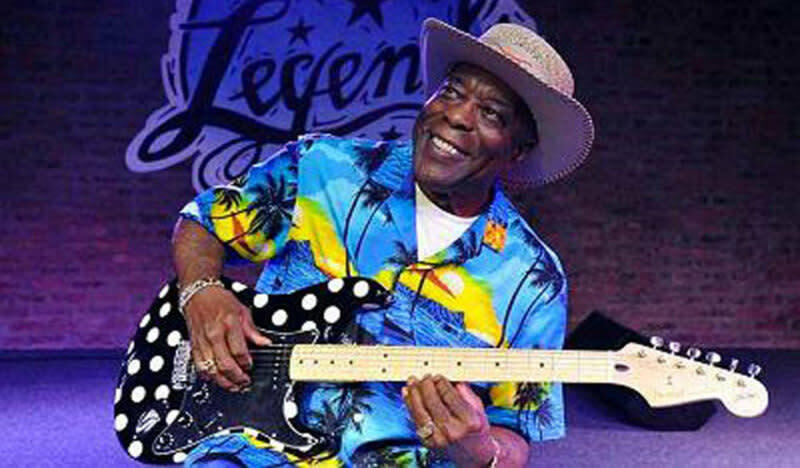 Bring your group into Legends and find out what everyone in Chicago already knows - Buddy Guy's is THE place for Blues!